Central City Public Library – Page 3 – Welcome to Our Home on the Web! Celebrate National Popcorn Popping Month at CC Public Library! Stop in and Register to Win a Banned Book at CC Public Library! 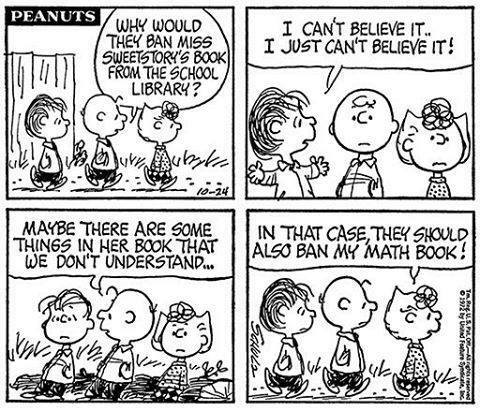 This week is #BannedBooksWeek. CELEBRATE YOUR FREEDOM TO READ!😊👓🎉🎈You still have today and tomorrow to stop in and register to win a banned book! CC Public Library has Almost 100 Cake Pans Available for Checkout! Click Here to See Our Cake Pan List!